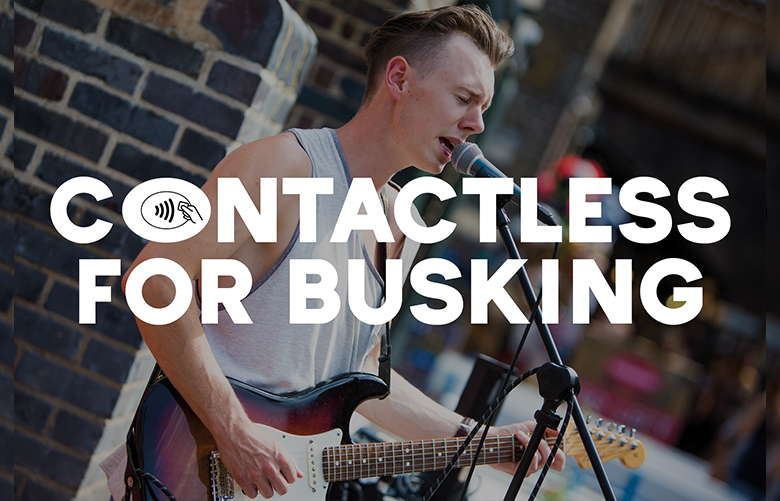 Our partners and Mayor of London initiative Busk in London have made life easier for their buskers, by now accepting contactless cards. Thought to be a world first, the visitors that enjoy the Market’s buskers everyday will now have even more ways to show their appreciation, using contactless to give a set amount to the performer. Implemented by Busk in London and iZettle, the card readers are connected to an app, allowing the busker to receive a pre-chosen amount without having to stop playing. Already rolled out to performers across London, the scheme is also looking to incorporate chip and pin soon.